Pristine brick front Georgian in Hobson West. Original owner! Formal LR+DR. Remodeled vaulted FR w/beamed ceiling, brick FP, hdwd flrs, built-ins, wet bar & bump-out bay window. 1st flr den w/built-ins & plantation shutters. Remodeled kitchen w/stone tile flr. Large breakfast area. Master w/sit. rm. Huge screened porch overlooks patio & prof. lndscpd wooded lot. Best street in Hobson West! 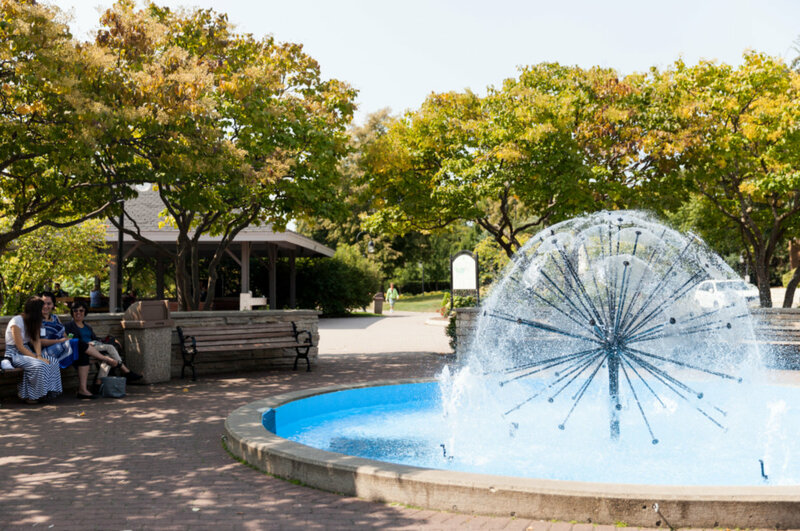 Walk 2 DT Naperville+parks! 976 Savannah Naperville, Illinois 60540 is a single family property, which sold for $595,000. 976 Savannah has 4 bedroom(s) and 4 bath(s). Want to learn more about 976 Savannah Naperville, Illinois 60540? Contact an @properties agent to request more info.